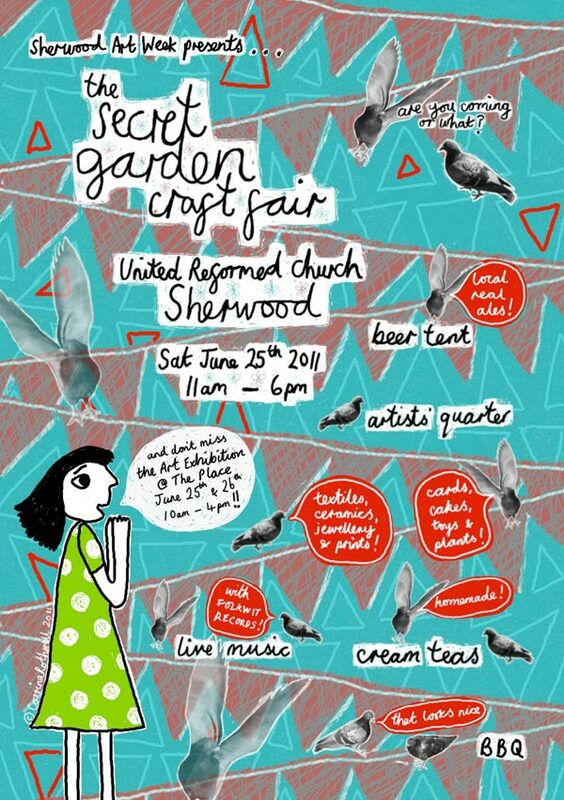 I will be displaying/selling my artwork at this years Sherwood Art Week in the Artist's Quarter at the URC, Sherwood, Nottingham. 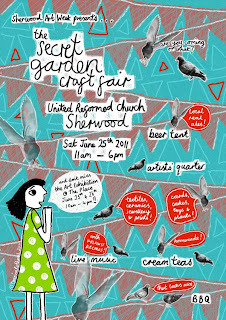 Get your bums down there for a great day out, loadsa cool art and crafts, grub, music and Pimms! Will be selling paintings and small framed works for your delight...and will be selling off some other stuff I've had lying around my studio 'for sale' so come and grab yoursen a bargain!